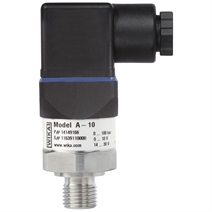 The model A-10 pressure transmitter for general industrial applications is not only notable for its compact design, but it also offers excellent quality at an extremely competitive price. The user can choose between a non-linearity of 0.25 % and 0.5 %. A free test certificate provides information on the measuring points recorded during manufacture. 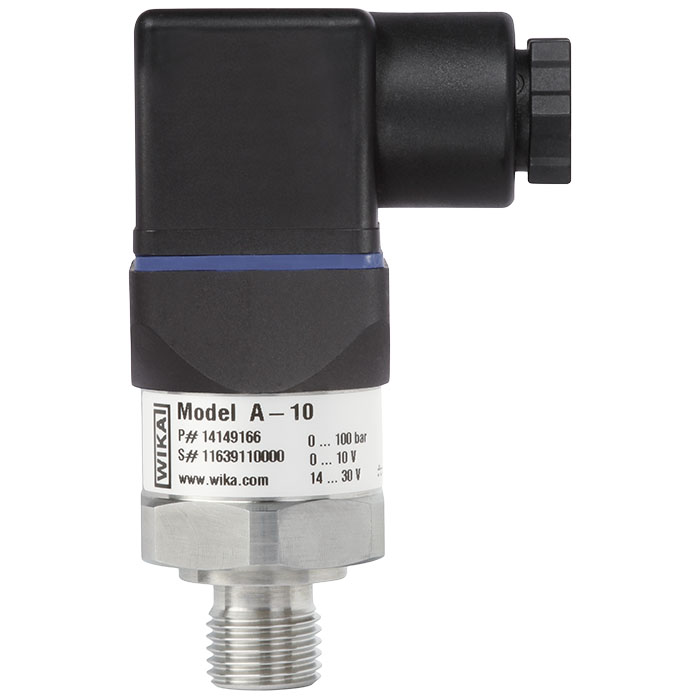 The model A-10 pressure transmitter is set up for worldwide use through the international cULus and EAC certification. The various pressure units and process connections required for particular operating conditions are available at short notice. What causes zero point drift? At what pressure could the pressure measuring instrument be destroyed?